One of the most common complaints about a yearly video game franchise is that new iterations aren’t different enough from the previous one to warrant its status as a “sequel”. Has Codemasters fallen into that trap? Is F1 2018 too much like last years game? Find out in my full review below. 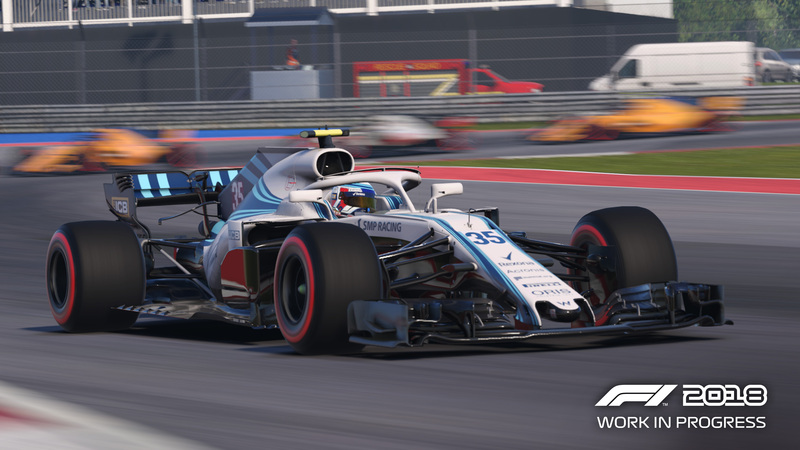 Once you’re done with that, keep going for an exclusive interview with Codemasters F1 2018 game director Lee Mather where we cover everything from how Codemasters gets data from F1, Virtual Reality, eSports crossing over into real F1 racing, and even representation in motorsports. It’s good stuff if I say so myself, so go check it all out. Improved visuals (more detailed textures) Multi-Functional-Display (MFD) is not controller friendly. Improvements to returning features (R&D Tree) HALO removal option buried in menu. 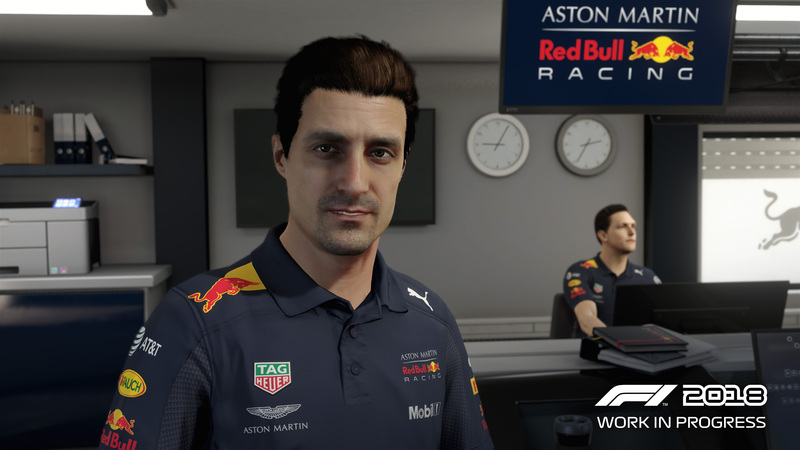 Press interviews add significant depth to career mode. 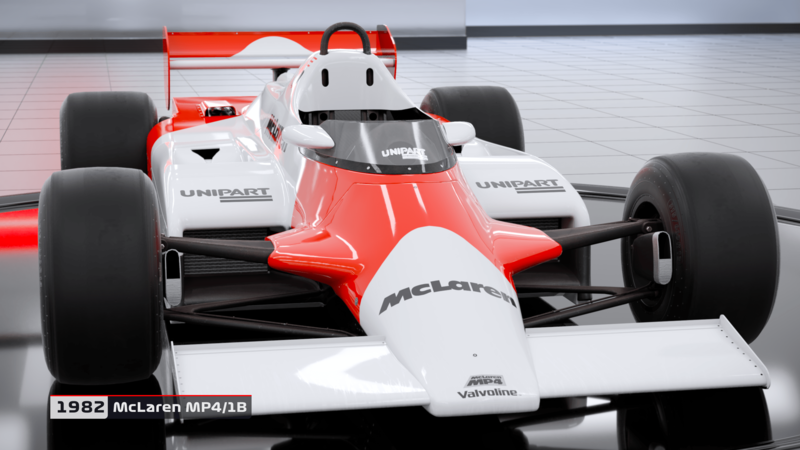 Classic F1 cars are ALWAYS a good idea! 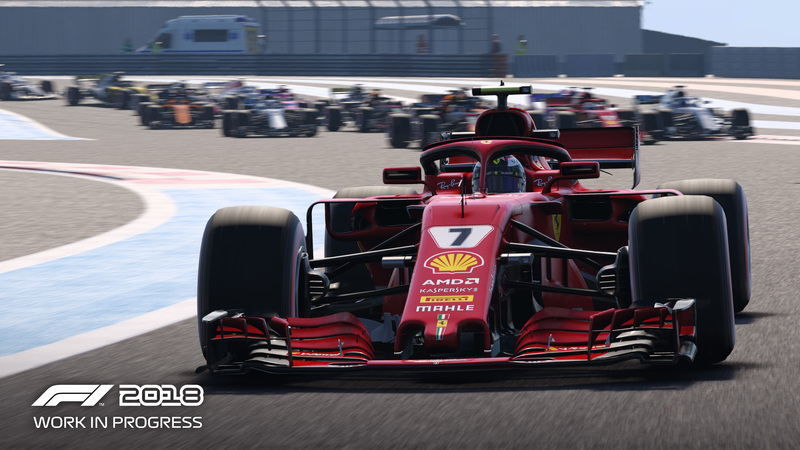 F1 2018 is an incredibly deep, satisfying game that continues Codemaster’s promise giving the player a true to life F1 career experience. 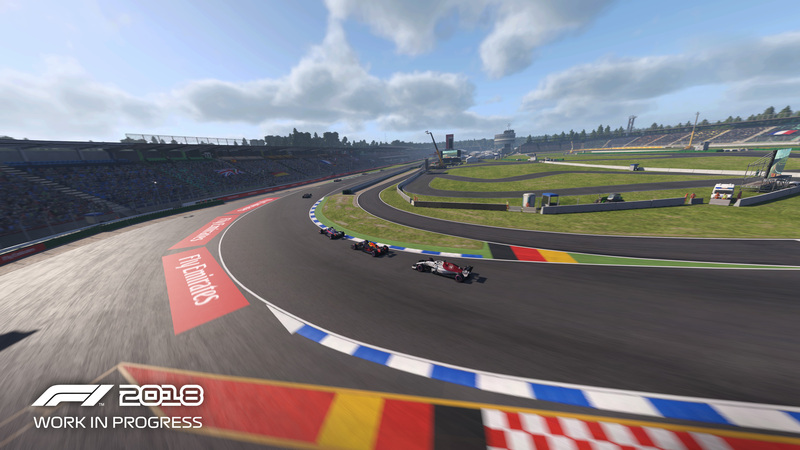 If you’re an F1 fan, racing sim fan, and/or fan of the previous Codemasters F1 games. I highly recommend picking up F1 2018. 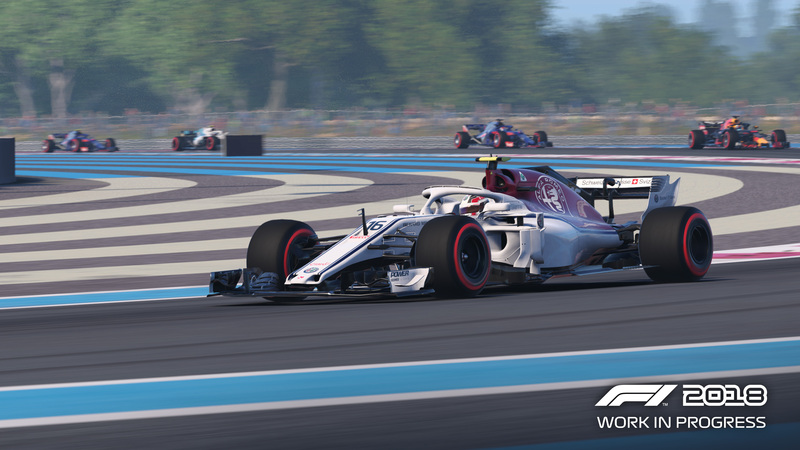 Even If you’re a beginner to racing sims like this I still recommend getting F1 2018 if you’re up for the challenge. It will be a little daunting at first but it will get extremely rewarding once you find your groove. F1 2018 by Codemasters releases on August 24th 2018 but you can pre-order it now from just about any major video game retailer. 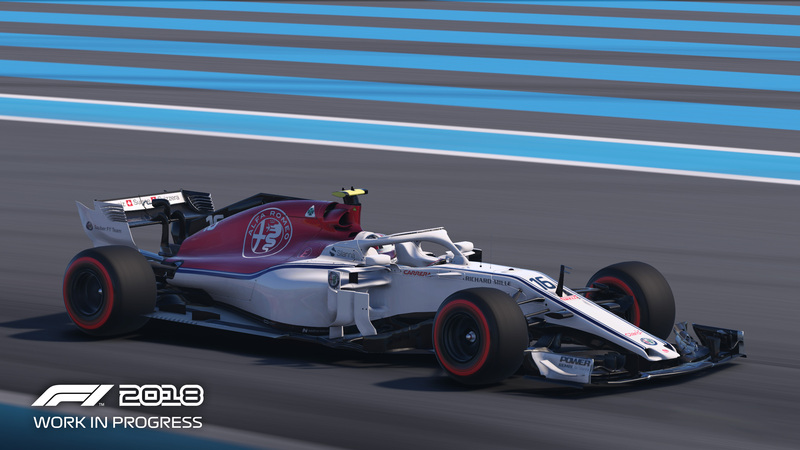 Visit the official Codemasters F1 2018 website for more info. Andrew Beckford: One of the main attractions of your F1 games is the authenticity and accuracy it has to the real sport. Though as all Formula 1 fans know, the sport is constantly changing. 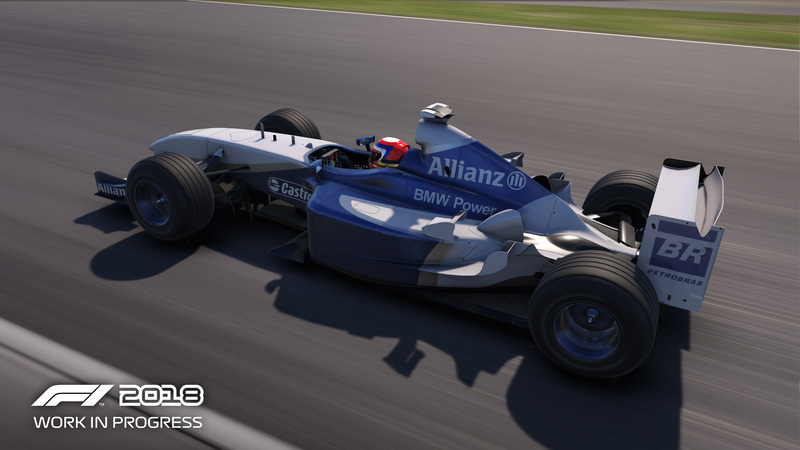 How challenging is it to make sure your F1 games stay true to the sport every year as cars, rules, regulations, and even presentation styles change? Lee Mather: We have a great relationship with everyone at Formula 1, so we’re often kept in the loop when major changes are likely to happen. Wherever possible, we plan in advance and include the work in our schedules, however with so many moving parts that’s not always the case. Last-minute rule changes, or circuit tweaks, for example, all have to be judged based on what’s achievable in the time available and the risk of the update. Of course in a sport such as Formula 1, technical and sporting regulations are published in advance, so they give us a really good head start. Once the game is out, we always look at which in-season updates can be made to keep the game as accurate and relevant to the current season as possible. AB: Speaking of authenticity, you have incorporated the HALO into the game this year but have added the ability to turn off the center post when playing in cockpit view. How did you come to the decision to add that mode in rather than just force players to deal with the center post just like drivers do in real life? LM: We knew from day one that we would include the halo. It’s a big part of the sport in 2018, and we wanted to retain a key element. We were also aware that the human eye works differently when looking at a monitor or TV screen compared to when you are looking at an object, such as the center column of the halo, which is directly in front of you. In reality, a person can look around the halo more effectively in real life, and the eye compensates and focuses differently. Personally, I don’t find it impacts on how I drive, but removing the central column does give the player a clearer view of the track ahead. AB: F1 teams and engineers are incredibly secretive; yet you have to work with them to get their cars in the game. Is it difficult to interact with them to get the data you need for the game? Are some teams harder to work with/more secretive than others? LM: We do not go to the teams for the telemetry data. This year we have worked closely with some of the technical staff at Formula 1. Rather than taking individual team data, we gained great insight into the working parameters of an F1 car. In particular, we learned a lot about the relationship between aero, suspension/tyre loading and performance. We were also able to make significant changes to the way engine friction works in the game. Information like this allows us to more accurately model the physics of an F1 car, and then tailor it to be individual for each team, based on their apparent strengths and weaknesses. AB: When it comes to VR, many people are still on the fence and the landscape is still figuring itself out. However, racing games have stood out as a gaming genre that is perfectly suited for VR and is pretty much universally enjoyed, even by people who are still skeptical of VR gaming. 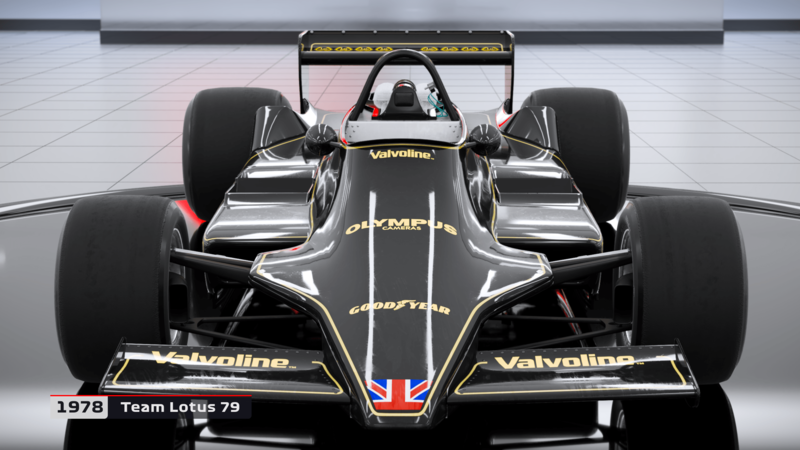 Are there (or has there ever been) plans to add VR capability to the Codemasters F1 games? If not, why? If so, how long will it be before we see a VR compatible version of a Codemasters F1 game? LM: It’s a regular discussion, and we’re very interested in how VR is evolving. 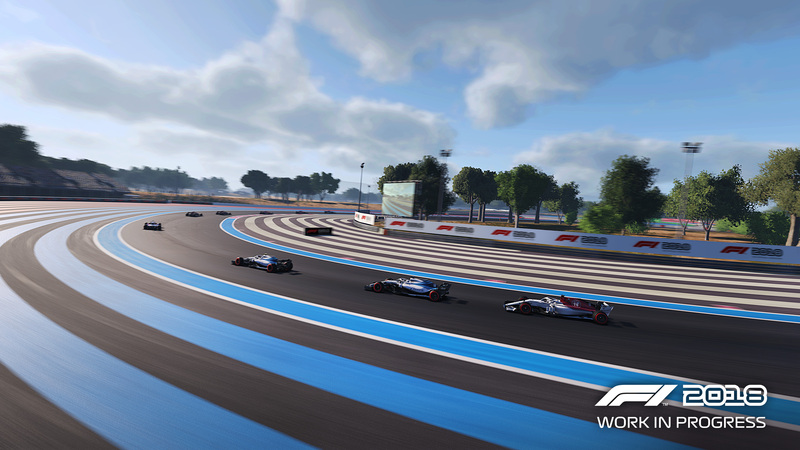 For F1 2018 we focused on a significant visual uplift across the entire game. By directing resources in this way, everyone who plays the game gets a much better experience. 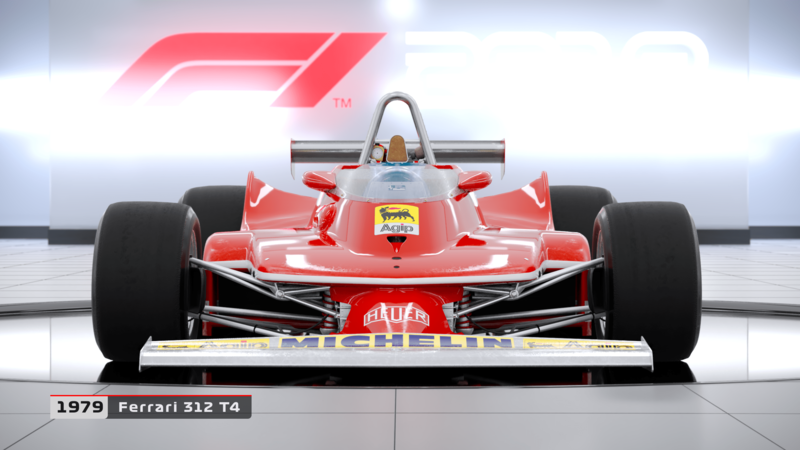 We’ve made a lot of small improvements, as well as some major ones, all of which produce the best looking F1 game we’ve created. New sky tech and atmospherics really set the scene, creating realistic lighting and shadows. 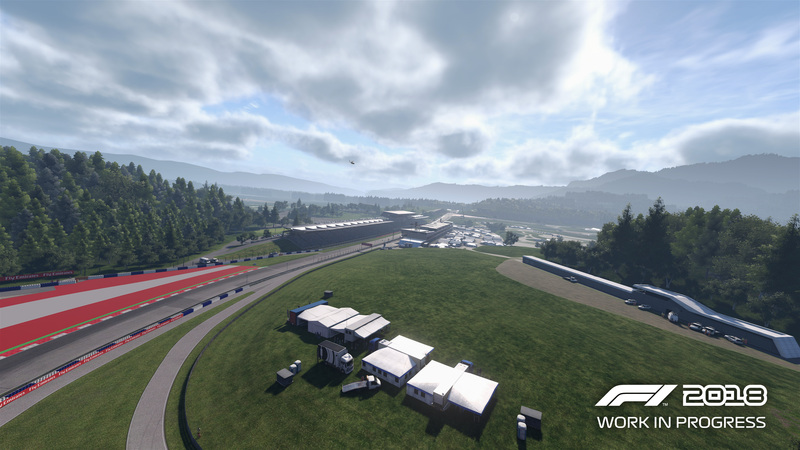 New particle effects generate realistic kick-up from driving on the dirty side of the circuit, or on grass or gravel. Those effects extend to creating an even more immersive wet weather experience, with a fantastic feeling of intensity when racing in a spray heavy pack. We’ve also added heat haze to the track and from the vehicle exhausts. 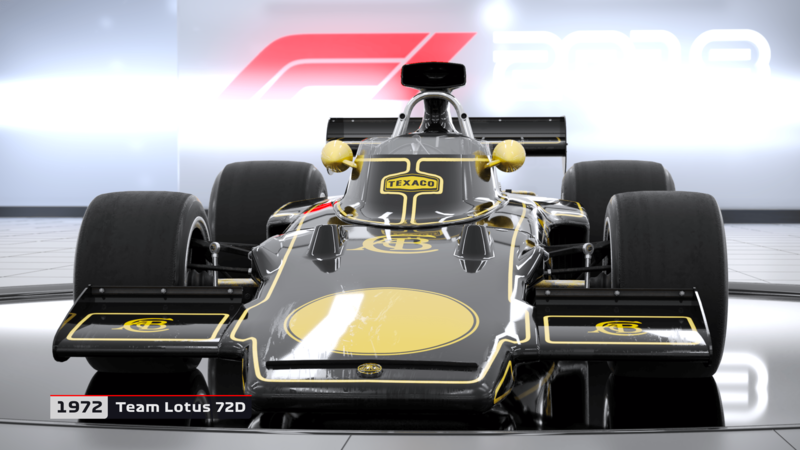 Those are just some of the visual enhancements in F1 2018, and they’re something which we believe everyone will appreciate. 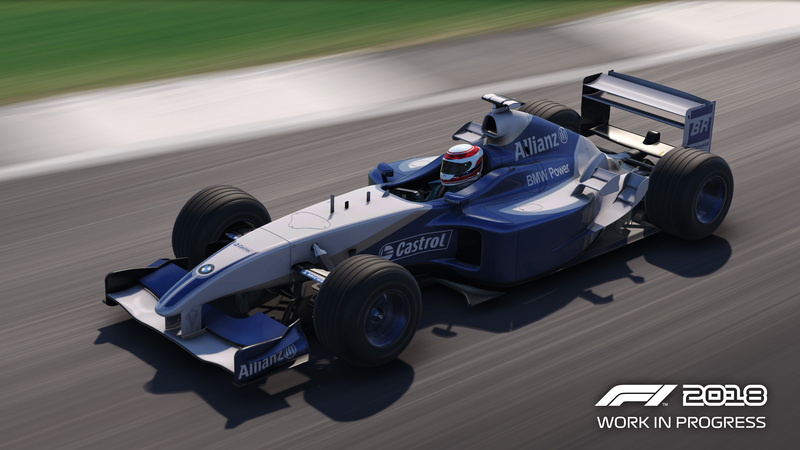 AB: In the last few years, eSports have become a rapidly growing part of racing games. 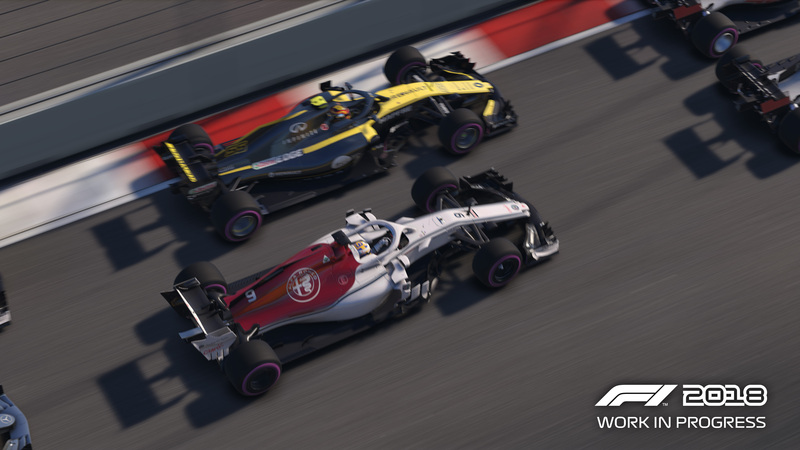 Codemasters in particular has been extremely supportive of eSports with the F1 Esports Series. Your partnership with the FIA is unlike anything else going on in the space right now. 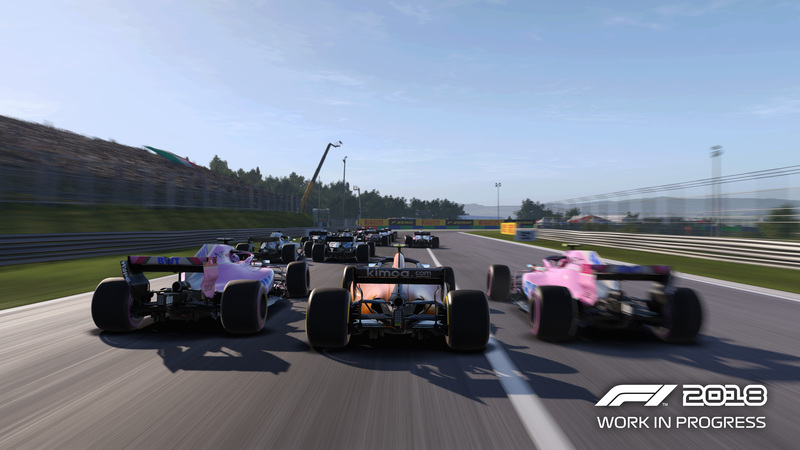 How long do you think it will be, before teams on the real F1 grid start recruiting from the growing pool of eSport F1 drivers? LM: From what we’re seeing it’s only a matter of time. There’s no doubt that the driving skills transfer over effectively, and we’ve already seen gamers transition into real motorsport and, in the case of our 2017 Champion Brendon Leigh, be invited to participate at the Race of Champions. 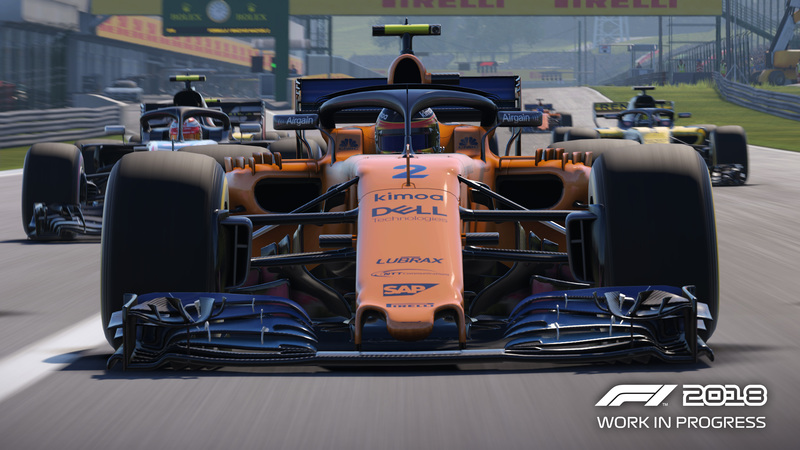 The biggest change in the F1 Esports Series this year is the program which has been run before the final rounds begin in F1 2018. We had already established the driving skill levels of the racers, but then to have them take part in fitness training, media training and actually carry challenges such as F1 pit stops shows just how seriously it’s all being taken. By taking this approach, the gap between the virtual world and the real world is closing fast. AB: Speaking of budding drivers, Today, not just in gaming but in society in general, representation is becoming more important. I really enjoyed F1 2017 but one of my criticisms was the fact that there were significantly more male avatars than female avatars. 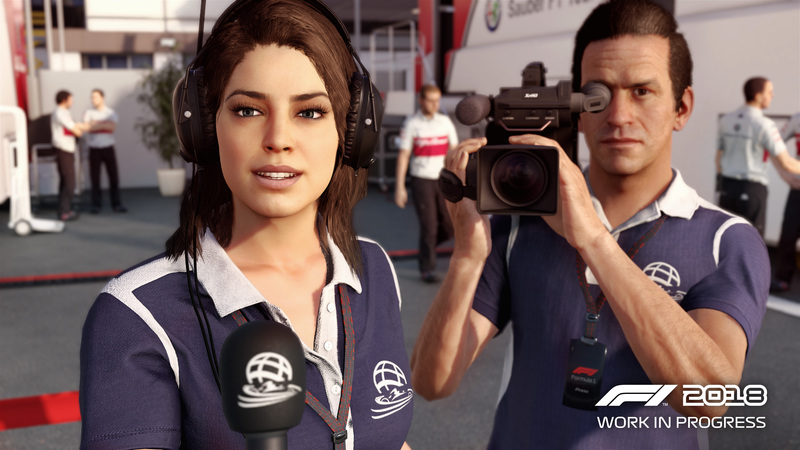 Codemasters F1 games could be a great way to introduce more young females to the sport. Not to mention that currently, there are more professional female racing drivers than ever before. Will F1 2018 have more female avatars than F1 2017 did? LM: Adding female avatars in F1 2017 was the obvious thing for us to do, even though there hasn’t been a female driver on the grid in recent years. Due to the sheer scale of the project this year, we’ve not actually had the opportunity to update the avatar roster in the game but it is on our radar. 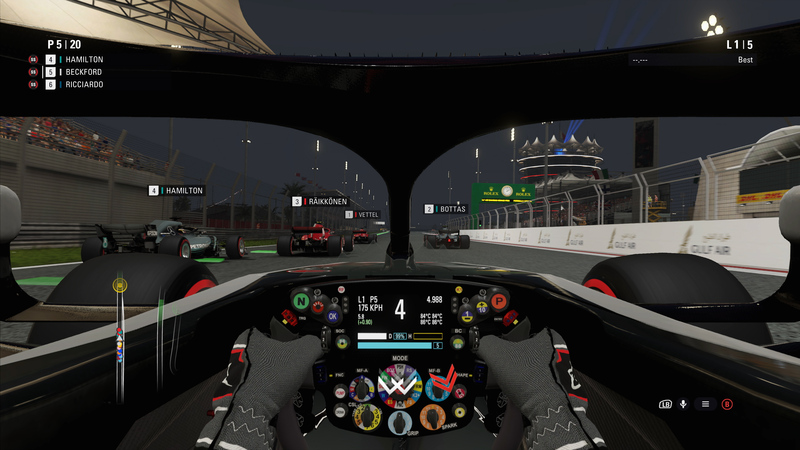 Could we soon see a future that has F1 teams recruiting eSports racers who honed their driving ability using VR headsets? Perhaps… but that’s the future.